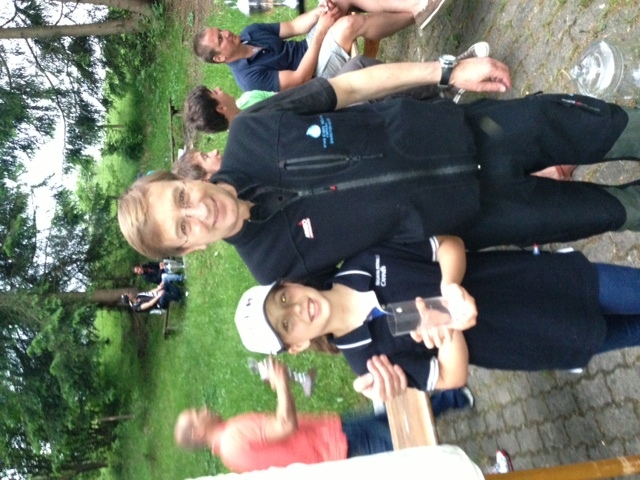 Willi and Claudia Guggenmos are the winners with their Tornado GER 947 of the Ansegel regatta, a long distance race on the lake of forggensee nearby Füssen, Germany. 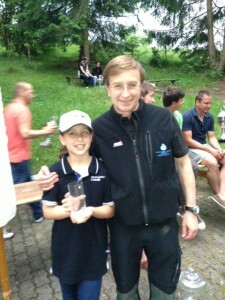 ITA President Jürgen Jentsch, ESP 211, came 2nd with his 11 year old daughter Estela. 35 boats were on the start line. Congratulations to all who took part.